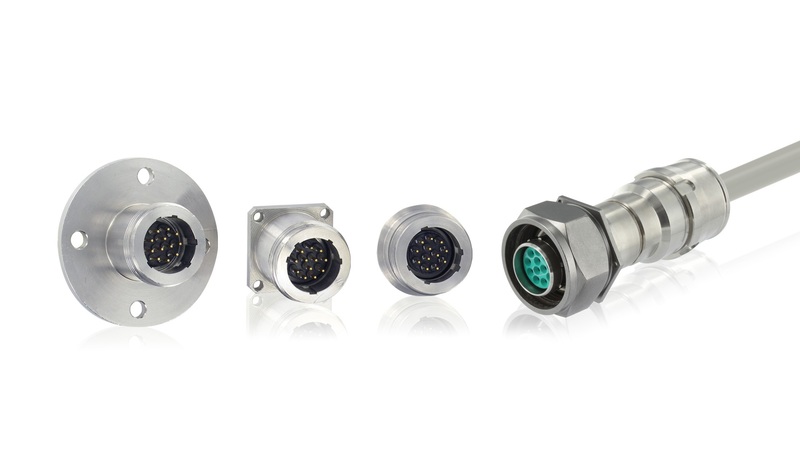 The 8NA series is dedicated range of connectors complying with LOCA safety requirements. With approved component materials, our connectors meet the highest radiation levels and harshest nuclear environment. 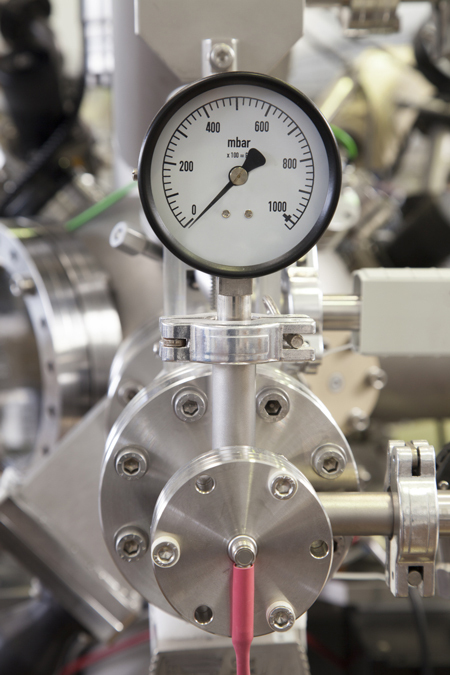 SOURIAU’s range complies with the main nuclear industry standards (RCC-E and IEEE). 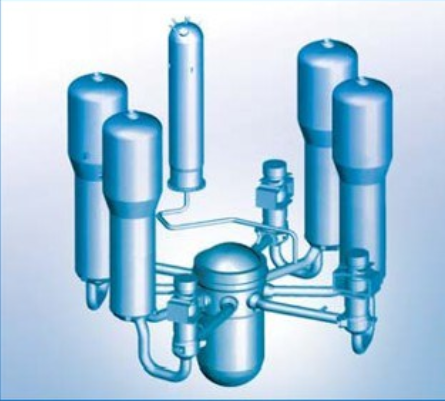 The 8NA connectors are supplied by SOURIAU worldwide in nuclear power plants and have been for more than 40 years. 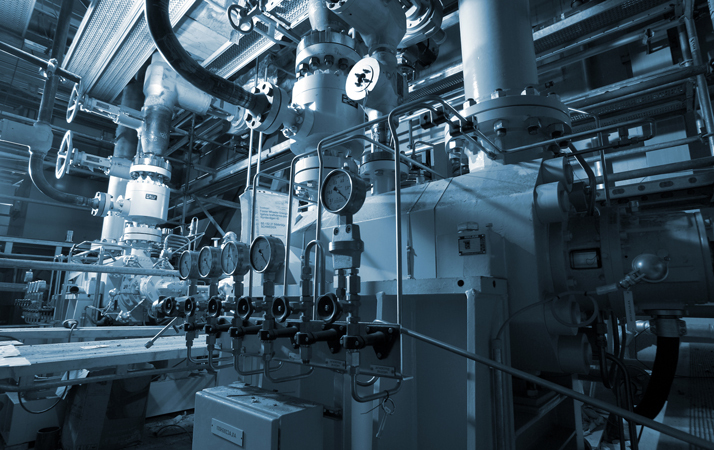 8NA connectors are used in many LOCA qualified applications: from instrumentation to valves actuation and Primary equipment in Nuclear Power Plants.